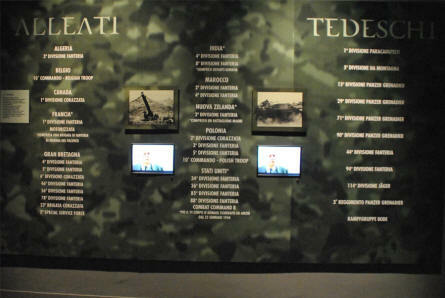 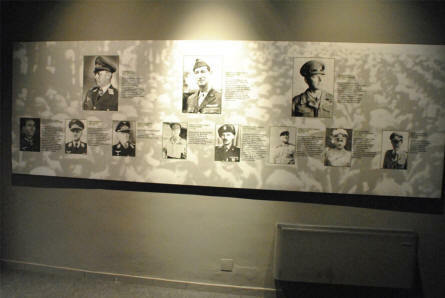 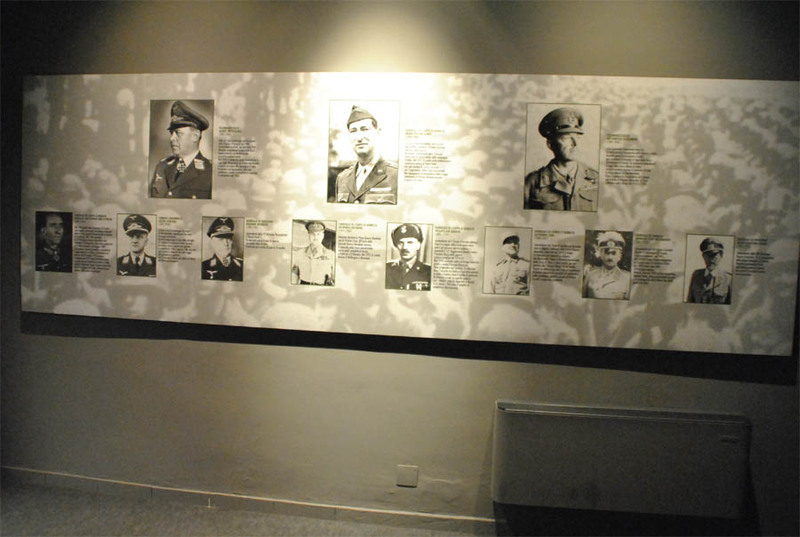 Some of the major persons from the "Battle of Monte Cassino" displayed at the Historical Museum of Cassino. 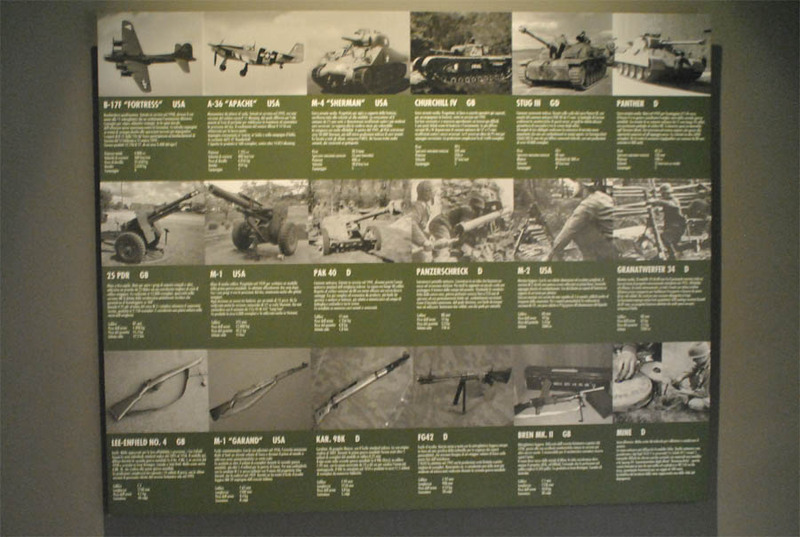 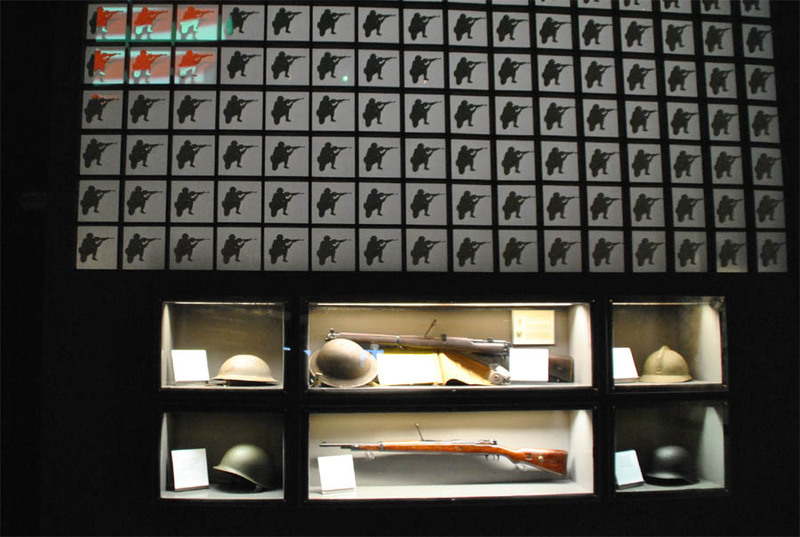 Some of the World War II weapons displayed at the Historical Museum of Cassino. 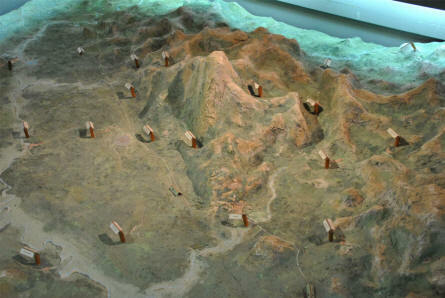 A diorama showing the World War II "Battle of Monte Cassino" displayed at the Historical Museum of Cassino. 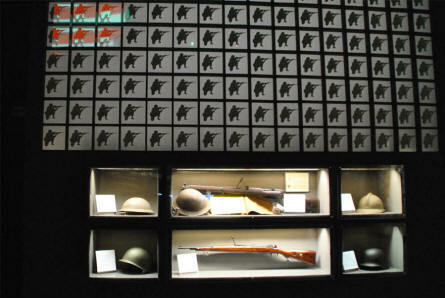 A part of the interactive World War II "Battle of Monte Cassino" storytelling at the Historical Museum of Cassino. 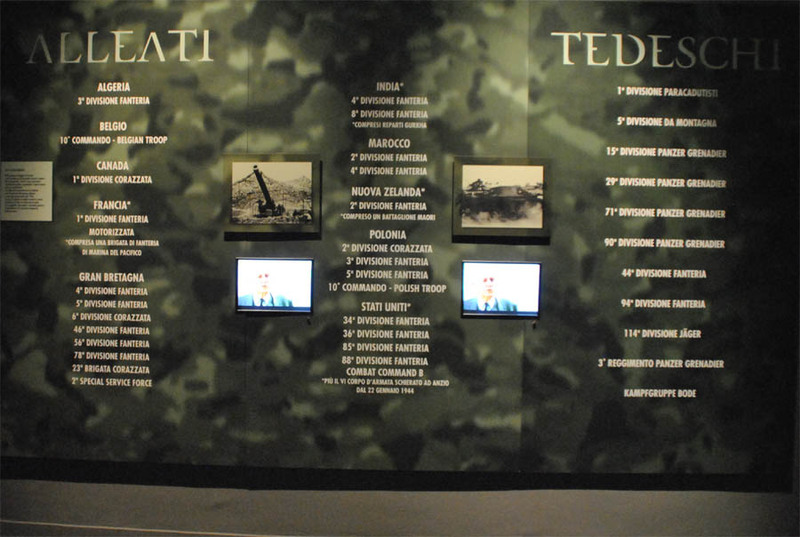 A part of the World War II "Battle of Monte Cassino" exhibition at the Historical Museum of Cassino. 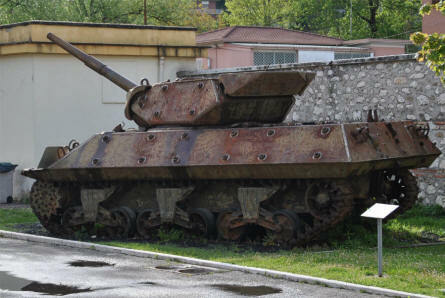 An American World War II M-10 tank destroyer displayed outside the Historical Museum of Cassino.